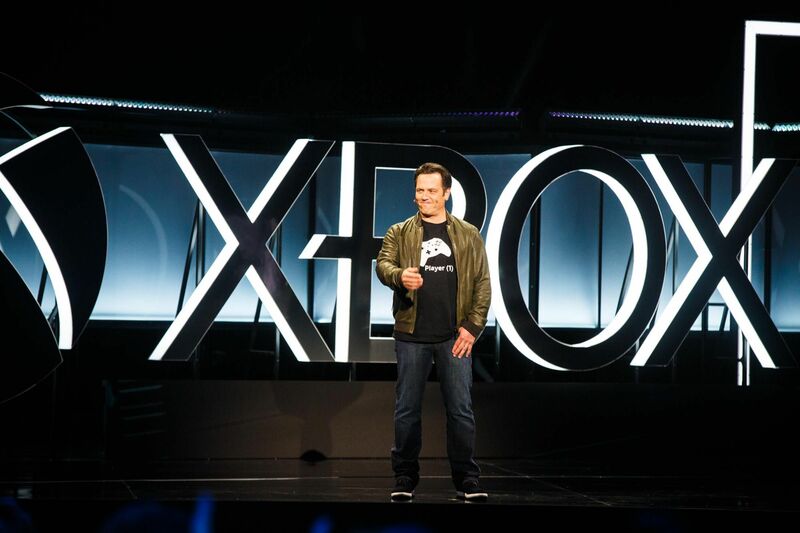 In an interview conducted during E3 2017 but only published a couple days ago on The Guardian’s official site, Mike Ybarra, Xbox director of program management, shared an interesting comment on the kind of engagement they’re expecting with Xbox One X.
I always say to my game teams, ‘Look, if you provide Dolby Atmos spatial audio, high-dynamic range, 8-million pixels on the screen, people will lose track of time because they’ll be having so much fun. That immersion is really what we’re after. When we created this box it was really about immersion more than anything else we wanted to do. I mean, you played Forza Horizon 3 on Windows at 4K, and we saw those images, and those things are breathtaking. When we set out, we started talking about these effects and how they impacted us. That’s immersion; it is part of the magic of the entertainment industry that we’re in. I was on the EA stage talking to Patrick Söderlund about Madden, and one of the things he commented on was how the grass looks, and how it moves. He said if you had somebody circle 10 things on the screen that are different about running on Xbox One X, nobody would ever pick up on that, but subconsciously, as visuals get more lifelike your brain notices when stuff like that isn’t quite right. 4K can be just about the physics, maybe even just the way the trees move. Microsoft seems to be at the forefront when it comes to audio in gaming. It was recently revealed that Crackdown 3 and Gears of War 4 will both support Dolby Atmos technology on Xbox One S and Xbox One X, not just for headphones but also for home theaters – provided you have one compatible with Dolby Atmos, of course. Are you planning to buy an Xbox One X console when it launches on November 7th? Tell us in the comments.